There are 30 million people in the United States living with a rare disease — that’s approximately 10% of the entire population. 95% of rare diseases do not have a single FDA approved drug. And lastly, approximately 50% of rare diseases do not have a disease specific foundation supporting or researching their rare disease. These statistics blew our mind — which is why the rare disease community is one of our biggest motivators. We cannot cure Dercum’s Disease, Landau Kleffner Syndrome, or Spinal Muscular Atrophy, but we can help you to. If we can provide you with the best solution for managing your data while increasing work efficiency, we can sleep sound at night. Through custom software solutions, industry fundraising events, and charitable work, our team strives to make giving back to our community a priority. I guess you can say we have quite a large soft side! 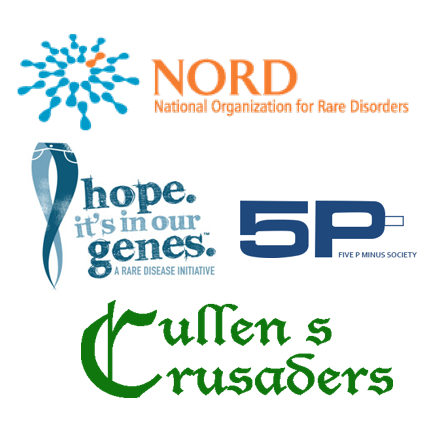 Starting Saturday, March 21 through Sunday, March 29 2015, supporters from all over the nation will run/walk 3.1 miles to make a difference for Rare Disease. 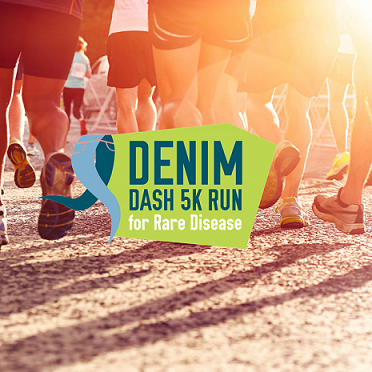 The 1st Annual Denim Dash 5k Run/Walk for Rare Disease is a virtual race, so you have the flexibility to participate wherever, whenever is most convenient for you! Run/walk anytime between March 21-29 and raise awareness and funds to support families affected by rare disease. Register today — it’s that easy! Our level of success is based off of how many organizations, charities, and initiatives we are able to support, and give back to! We are happy to have participated in the 2014 Charity Spartan Race and donate all proceeds to NORD. Our Rare Disease Day event, Painting for a Cause, sold out in a little over a week! And currently, we are planning our first annual Denim Dash Virtual 5K with the Global Genes Project. Registration is now open, so we’re busy fundraising!